Clare’s senior football manager says players are excellent and adapt all the time when asked about the new football rule changes. Colm Collins’ team play their first game under the new rules that includes a maximum of three consecutive handpasses. 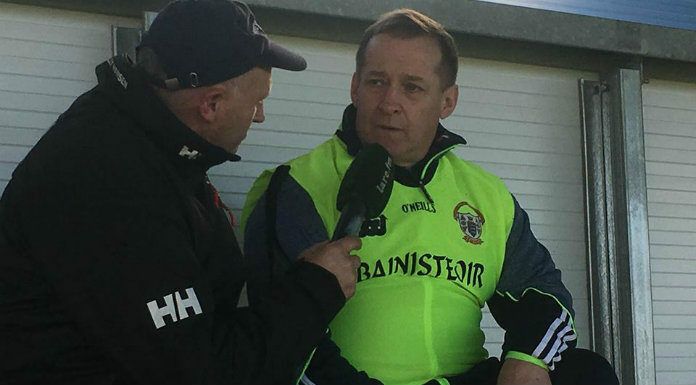 The Banner take on Waterford in the McGrath Cup semi-final and Collins doesn’t reckon the new rule changes will survive. Throw-in at the Gold Coast Resort in Ballinacourty on Sunday is 1pm.